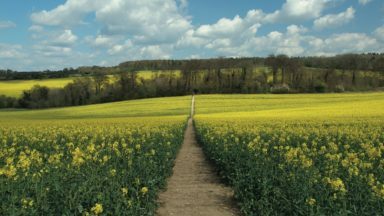 This inspirational guidebook looks at each of the UK's 19 National Trails, with information that allows ease of comparison and contrast, inspiring you to find out more and to take up a long-distance challenge. Some Trails are short and easy, others much longer, many have strong themes - they may follow a coastline, or traverse ranges of hills. Broad views and unspoilt landscapes in some of Britain's best walking areas - from thunderous breaking waves against the cliffs on the South West Coast Path to Buachaille Etive Mor at the gateway to Glen Coe. 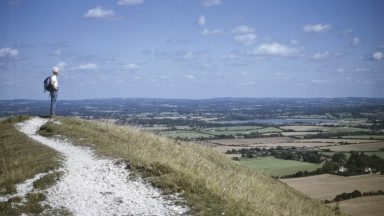 This guidebook provides a comprehensive introduction to each of Britain's magnificent National Trails walking routes through England and Wales and the official long-distance routes in Scotland, revealing what makes them so special helping you choose the best routes for you and make the most of your time along them. 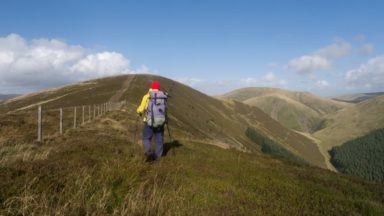 In 1965 as the first National Trail in the country was opened – ‘a Pennine Way from the Peak to the Cheviots’. 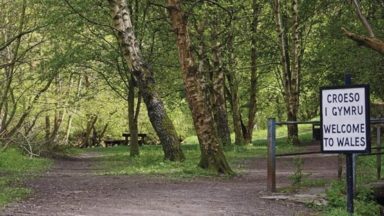 Together, the National Trails cover well over 5000km (3100 miles), exploring the rich, scenic, historic countryside of Britain. Some trails are short and easy, while others are long and challenging. Some have a strong theme, following rugged coastlines or meandering rivers. Others use ancient cross-country routes or follow the courses of ancient boundaries. 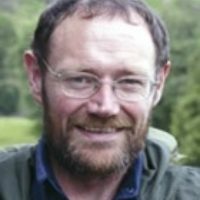 Author Paddy Dillon has walked all 19 routes described here not just one, but twice. 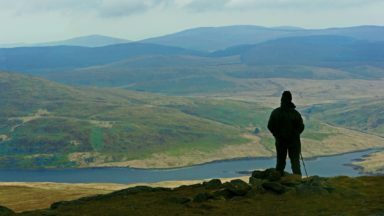 The National Trails (know in Scotland as Scotland’s Great Trails) wriggle their way through some of Britain's finest landscapes, making them readily accessible and allowing walkers to explore these areas with relative ease. Outline schedules to allow you to compare the routes and organise your own walking itinerary. Basic day-by-day route descriptions illustrated with maps and profiles. Information on access to and from the route, maps, public transport, guidebooks, tourist information centres, accommodation and useful websites. "A bible for serious walkers"
"Paddy Dillon has walked all of Britain's National Trails at least twice and has also written five Cicerone guidebooks to six of them. so there could hardly be a more appropriate person to write this large format general book on Britain's National Trails. This paperback book is not an actual guidebook to the National Trails (NTs) themselves, but more of a compendium, a reference book to the 19 Trails. After a 19-page general introduction. which includes some useful advice to newcomers to trail walking. the main body of the book consists of a description of the National Trails, one by one, starting with the longest. the South West Coast Path, followed by the remaining II paths in England. Then come the three National Trails in Wales and lastly the four Long Distance Routes north of the Border. The book is attractively designed and each Trail is illustrated with a good selection of photographs. which will surely inspire both potential and seasoned NT walkers to don their boots and go. Pleasing colour sketch maps and height profiles of the routes are included. The work will appeal to National Trail Register members and others who 24 want an all·in·one reference book to the 19 NT walks. 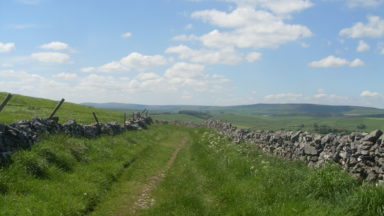 The overviews of each trail in the book should also be found useful by those walkers trying to decide which NT to choose for their next trail walking holiday. It will no doubt bring back fond memories of happy days spent walking the Trails for those readers who have already walked them."